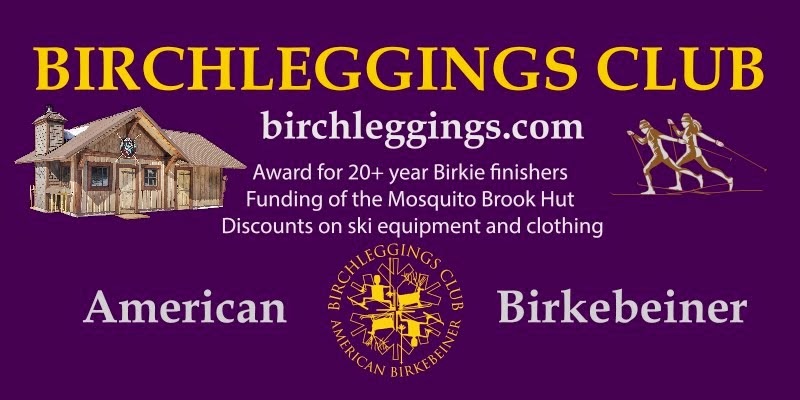 The Birchleggings Club ®: Show Off Your Seasoned Skis by Donating Them to Decorate the Mosquito Brook Warming Hut! 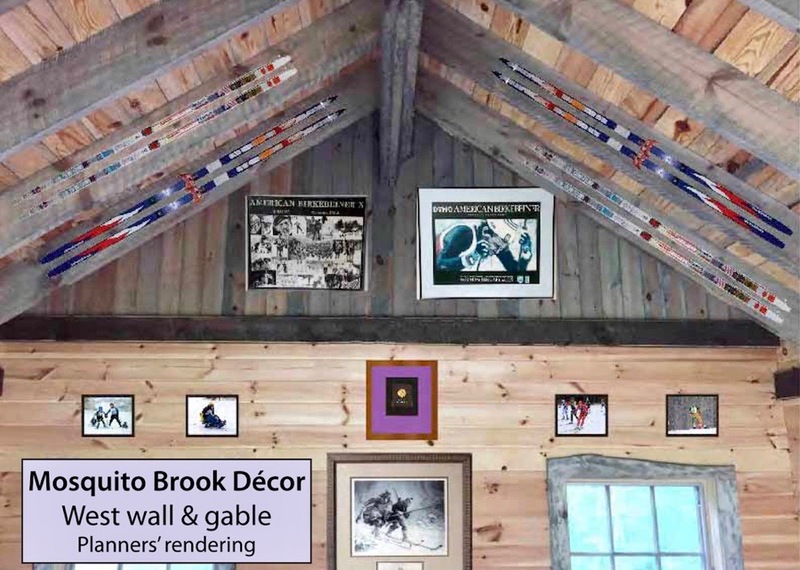 Show Off Your Seasoned Skis by Donating Them to Decorate the Mosquito Brook Warming Hut! Our rest hut at Mosquito Brook will be getting some finishing touches. The Birchleggings Club is funding the construction of the cabin. Now through the generosity of the Tony Wise Museum of the American Birkebeiner, and our club, posters, photos, and awards have been donated to furnish the hut. You can also leave your mark on the décor and inspire future Birchleggers. The Birchleggings Club invites members to help decorate the cabin. 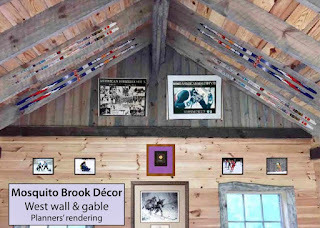 There is space in the hut to display up to 24 pairs of Birkie-worn skis, donated exclusively from our members. We are looking for your veteran skis, especially skis with lots of Birkie-race stickers. Skis will be mounted securely and permanently in the cabin rafters. First come, first mounted! Dig out those old skis that carried you through your first, or second, or even third decades of Birkebeiner ski races. We hope the skis will have at least one set of Birkie-race stickers, but multiple-race-sticker skis are encouraged and will have a powerful impact on display. Contact Jim Tenorio, board member, at: tenorioj@uwstout.edu to make arrangements for sending/delivering the skis for display. Help us preserve your legacy of races and make our rest cabin a warm, friendly, and inspiring showpiece on the trail! I've always wondered what I can do with all those old skis in the basement....how many pair do you need? Honored to donate to such a fine location.